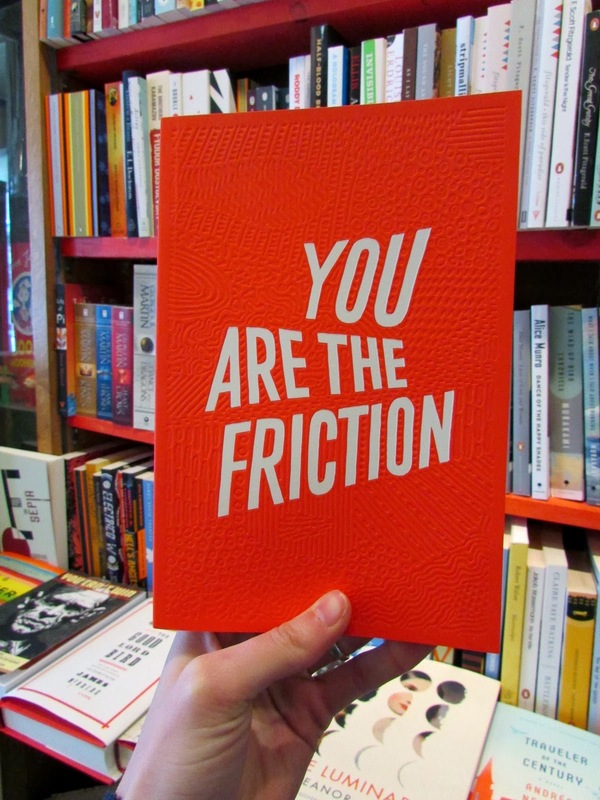 We've just received You Are The Friction, an anthology of fiction & illustration with 12 stories inspired by illustrations and 12 illustrations inspired by stores, including work by cartoonists Tom Gauld and Rob Hunter, among others! 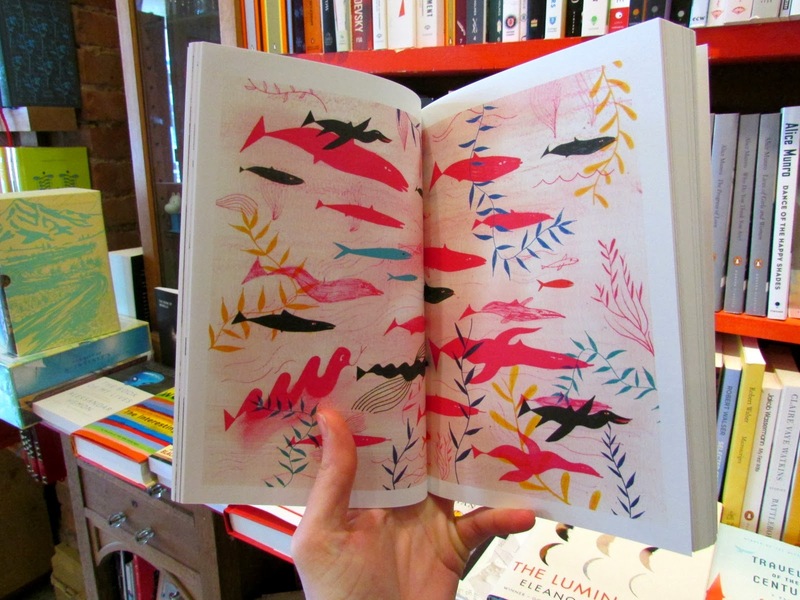 The End of Something, illustrated by Maxwell Holyoke-Hirsch and written by Nicolas Burrows: An ageing star mourns his wilder years in the company of sea creatures, and a young man explores the forest. 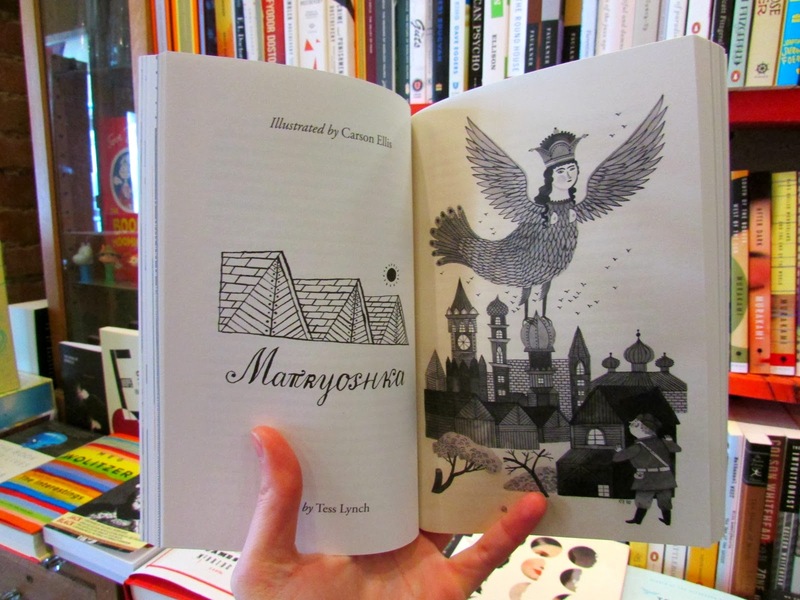 Matryoshka, illustrated by Carson Ellis and written by Tess Lynch: A picture of newlyweds in the wake of a Russian honeymoon, and a wide-eyed revelation at a sewing circle. 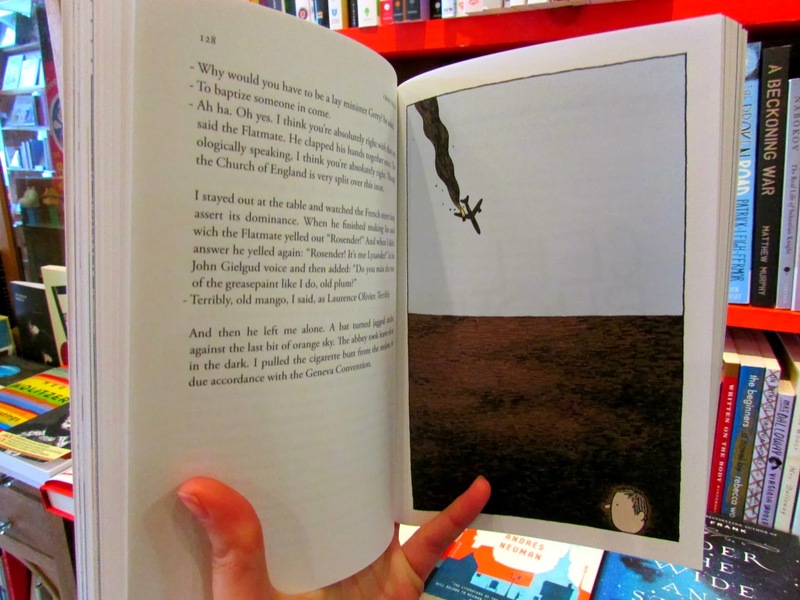 The Footnotes, written by Toby Litt and illustrated by Rob Hunter: Two writers under different forms of scrutiny. 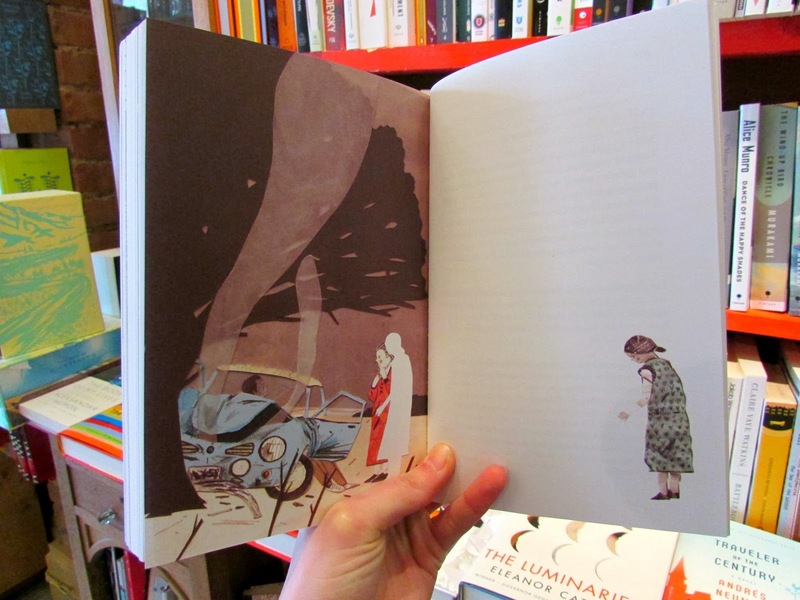 Academic surveillance, and the enquiring advances of a biographer.